We offer Master/Bachelor thesis topics in the field of Autonomous Driving in collaboration with Apex.AI. 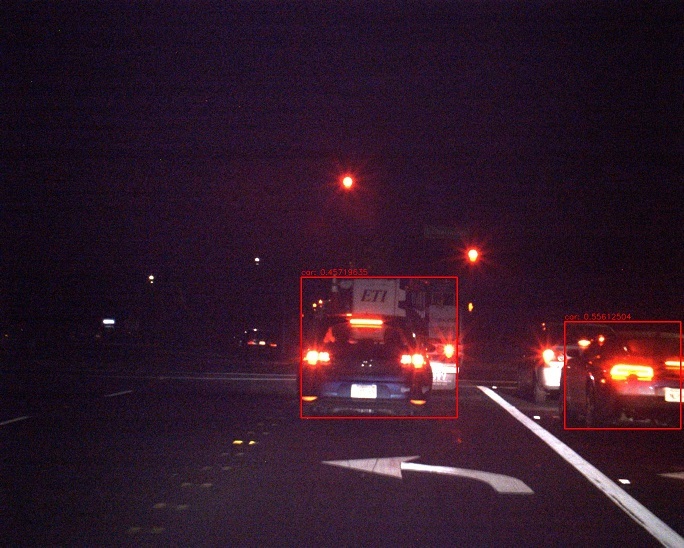 Apex.AI is an autonomous vehicle company based in the Bay Area (California) that provides software solutions for personal and commercial vehicles, last-mile solutions and ride hailing services across the globe. 1. 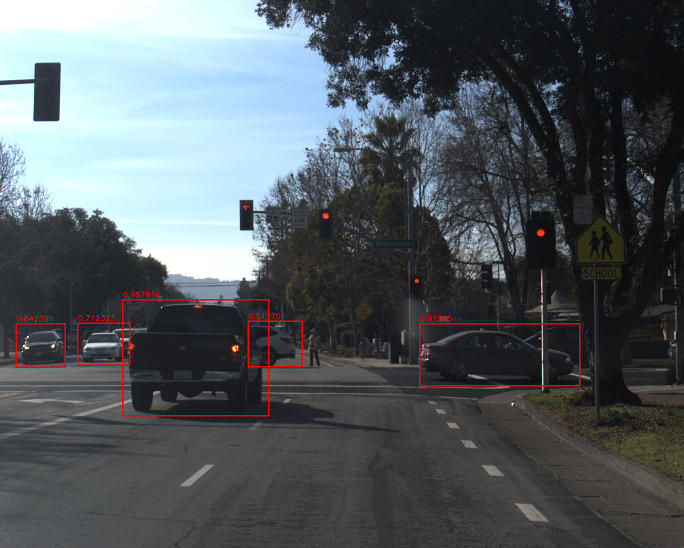 Object detection from 3D data: The goal of the project is to implement a system that can detect objects such as vehicles and bikes from 3D data acquired in an outdoor scenario. In particular, the developed approach should directly learn how to regress 3D bounding boxes directly from point clouds. The data used for training and testing will be taken from publicly available benchmarks as well as provided by Apex.AI. The candidate student should have experience with deep learning and computer vision, and good knowledge of either C++ or Python. Apex.AI also offers paid internships at their office in the Bay Area and external thesis projects. A complete list is available here.